Anxiety is something Teshia herself has experienced for as long as she can remember. 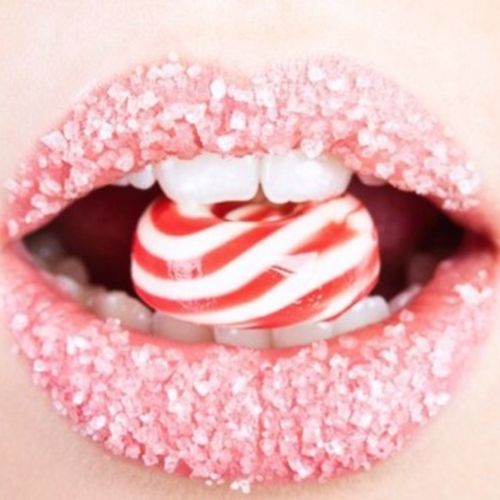 For this reason, “Emotional Freedom” is especially close to her heart. 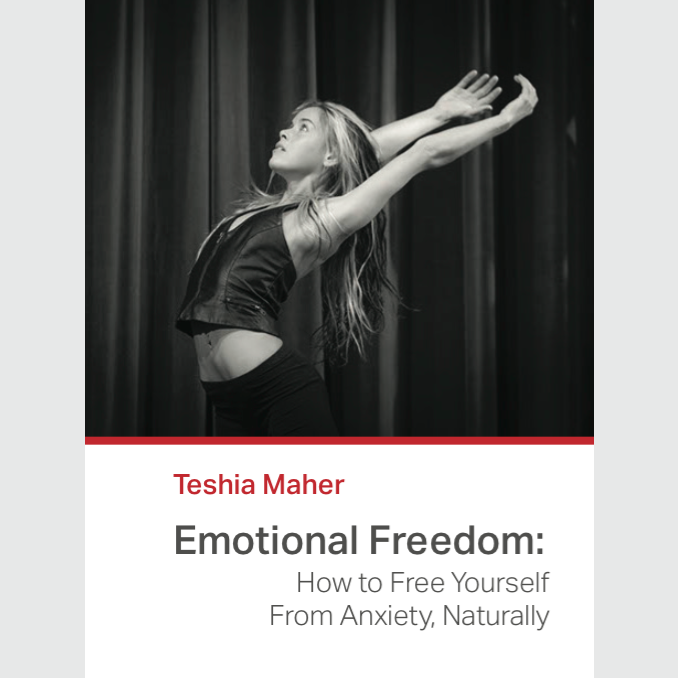 In this E-book, Teshia shares the tips and tools that she has found to be helpful, in terms of effectively managing and even freeing herself from symptoms of anxiety. Teshia’s pure intention with this book is to save you some of the time, some of the struggle, and to bring you closer … to relief.